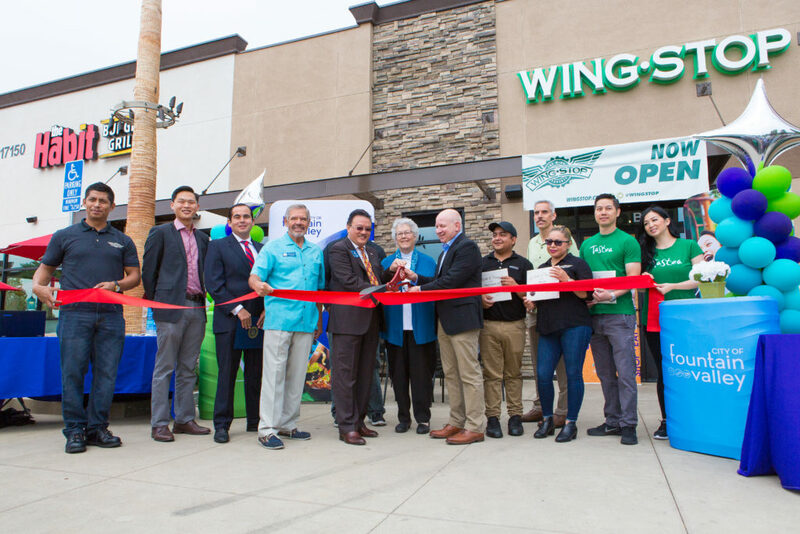 Whether you’re just getting started or expanding your existing business, Fountain Valley’s Economic Development Team can help. Our staff markets Fountain Valley and provides the tools and environment to drive job creation and investment. The City of Fountain Valley is business-ready and we understand the significant role responsible economic growth plays in our community. This is why there’s an emphasis on creating high-wage jobs and facilitating an improved quality of life in every project we take on. 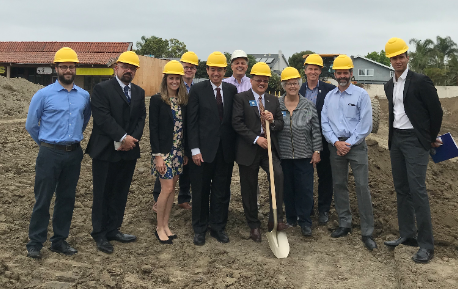 Our economic development (ED) team works to attract, retain and expand business, not just for the city itself, but in all of Orange County as well, where we look at how business growth can bring positive impacts. We stand shoulder-to-shoulder with our businesses to help them prosper and expand as much as possible. This is evident with our community reinvestment projects, currently underway, and with access to incentives and funding. Our city works with small, medium and large-size businesses to provide hands-on support services which aim to create win-win solutions. We want our businesses to be healthy and succeed, which is why we encourage participation, partnering and engagement in opportunities. We recognize thriving businesses build stronger communities for everyone. Our leadership works to ensure that Fountain Valley has a balance of industries that play a role in creating quality jobs and achieving economic development goals. While we have innovative technologies, healthcare and advanced manufacturing and business, we have a real demand for retail, entertainment, dining and housing. This website features demographic information, such as how Fountain Valley shops, dines and trends, real estate data, business sites featuring properties across Fountain Valley and ways to discover our community marketplace, events and exciting opportunities, all in one place. We have your perfect business location. Our staff works to stay abreast of trending topics, policies and issues that could impact businesses, and we attempt to find viable solutions and/or resources to address these issues. 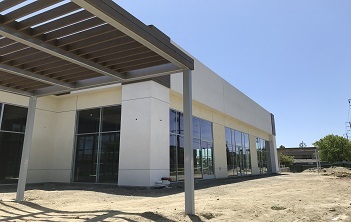 Fountain Valley is known for its regional medical services and entrepreneurial spirit and world-class technical manufacturing. 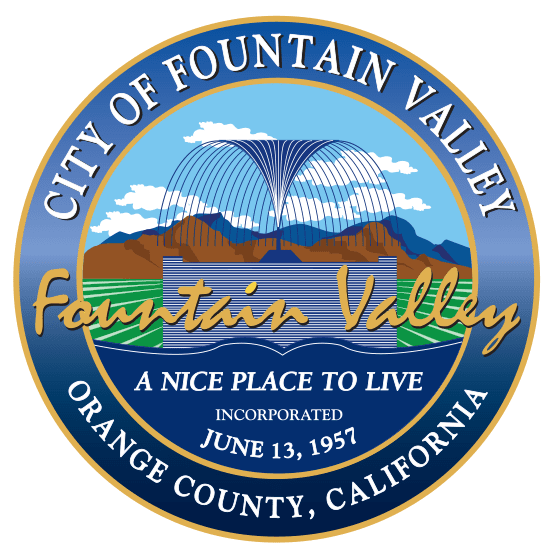 No other city in our region provides the breadth and depth of business support to emerging companies like Fountain Valley. Our staff provides businesses with the proactive support they need for expansion and growth through resources, incentives and loans. In addition, we look for ways to educate, heighten and promote businesses through partnered service agencies, marketing programs, online platforms. and events.